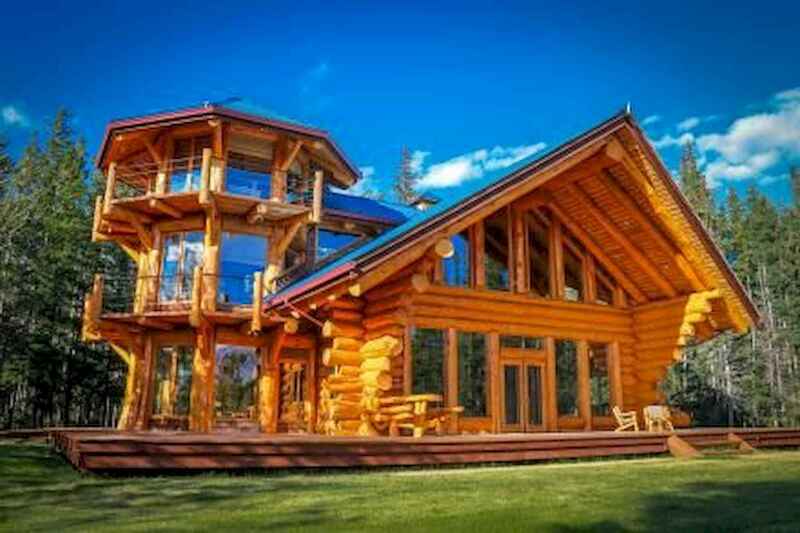 Modern Log home plans are designed in a variety of styles using wood logs as the primary building component. Gable roofs and rectilinear designs are characteristic, since odd angles and complicated outlines are expensive and difficult to achieve. Today’s log home style covers a wide range, from designs with true log walls, to designs where logs are used only as special effects. The development of America’s early log cabins was influenced by the Homestead Act of 1862, which gave homesteaders rights to open land, but required that they cultivate it and build homes at least ten by twelve feet in size, with at least one glass window.